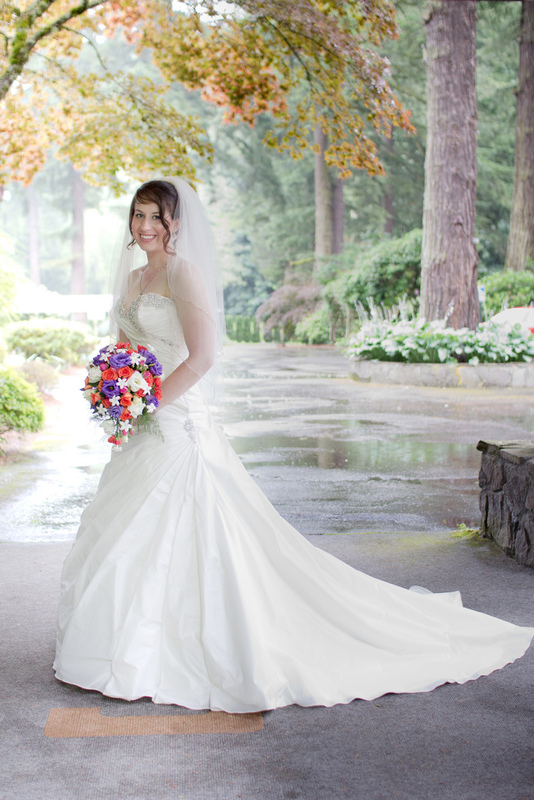 Based in the San Francisco Bay Area, I'm a UC Berkeley graduate who started my company, Courtness Photography, in 2009. I specialize in kids and family portraits, and enjoy and appreciate the many happy clients who come back year after year! It's a privilege to watch as these beautiful families grow and thrive. I've also worked on numerous engagement and maternity shoots, photographed couples with their beloved fur babies, and in our ever more connected world, helped out folks who need nicer photos for social media. My services also include head shots for corporations, small businesses and individuals. In addition to portrait photography work, I photograph a wide variety events including birthday parties for both kids and adults, corporate events, cultural events, and bridal and baby showers. Weddings: last, but not least. I'm also available to photograph the tender moments and the wild and crazy good times at your wedding. It's important to have a great photographer to put you at ease and help memorialize all of the special moments of the day! Looking for photography for something else? Feel free to email me. I'm happy to answer any questions! Contact me for more info or to schedule a session or event!